Like dirty jobs? 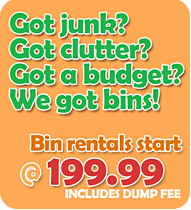 Then try our cost effective Self-Serve Junk Removal option. Student Works Disposal makes junk removal easy. 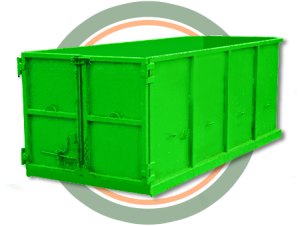 We’ll deliver your garbage dumpster bin, haul your load, and dispose of your junk. Every Do-It-Yourselfer needs a hand or two.